Yaya Toure is chasing his fifth straight CAF player of the year award. The Ivory Coast native is currently playing for Manchester City and has one goal, four assists, seven crosses, and seven appearances in the 2015 campaign. If he wins the Confederation of African Football award again he will edge out Cameroon striker Samuel Eto’o who currently has won it four times. Eto’o has also taken 2nd and 3rd place twice, for a total of eight CAF awards. Toure isn’t the only Ivory Coast player in the running. Fellow country men Gervinho, Max Gradel and Serge Aurier join him in the race, as well as ten other Premier League stars. Swansea midfielder Andre Ayew is a serious contender for the CAF award this year as well. He has had stellar form and linked up well with forward Bafetimbi Gomis. 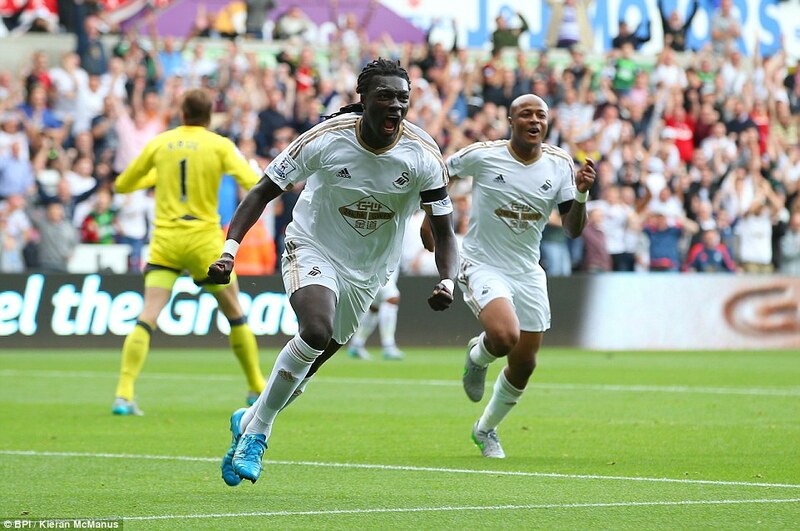 The duo have netted four goals apiece for Swansea in 2015. With the winner announced December 22, expect Toure to start upping his ante and going for more goals.It would quite the stunning end to a four year streak if the Manchester City man doesn’t take home the hardware. But it’s really anyone’s chance here in October with plenty of time left to play.